We believe that cryptocurrency operations will disrupt digital payments, authentication and user privacy in following few years. We see a problem with the current infrastructure of the blockchain, such as lack of privacy, ways of using cryptocurrency, and good wallets. We see lack of instruments for businesses to integrate cryptocurrency in their processes. We want to improve that situation. 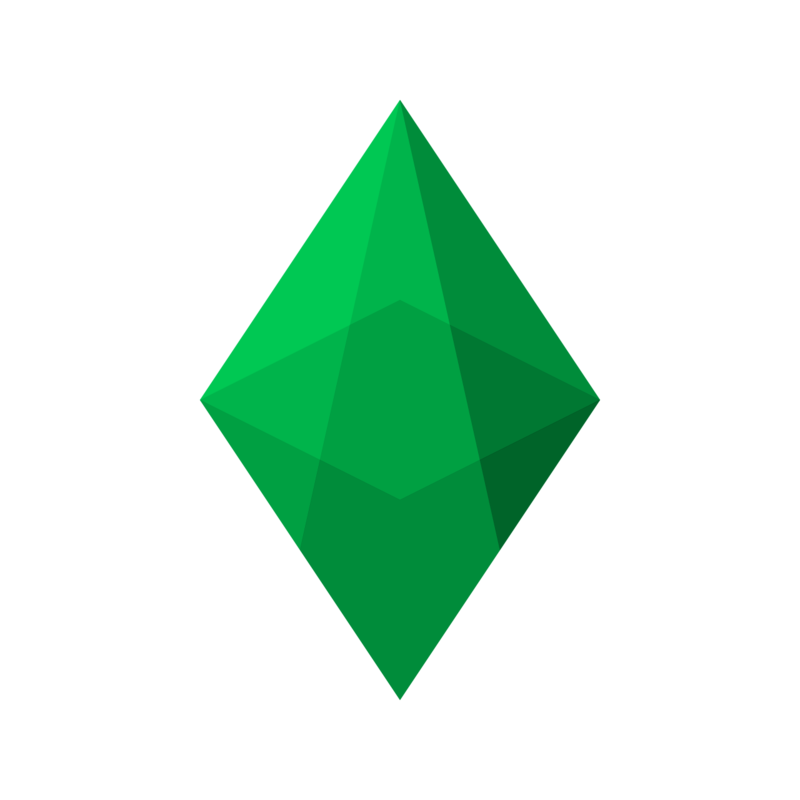 When a full node is not feasible, it uses a secure endpoint provided by Emerald servers. All private keys are stored on local machine. A full node, with support of multiple blockchains, as a desktop application and a hardware device. Download the Application for free now.